After several years of the club not having enough junior players to contest the Junior Championship, this year we held the event over 2 days on March 23rd and 24th. Stableford scores were used to determine the winner. There were 4 players playing off the white or red tees. 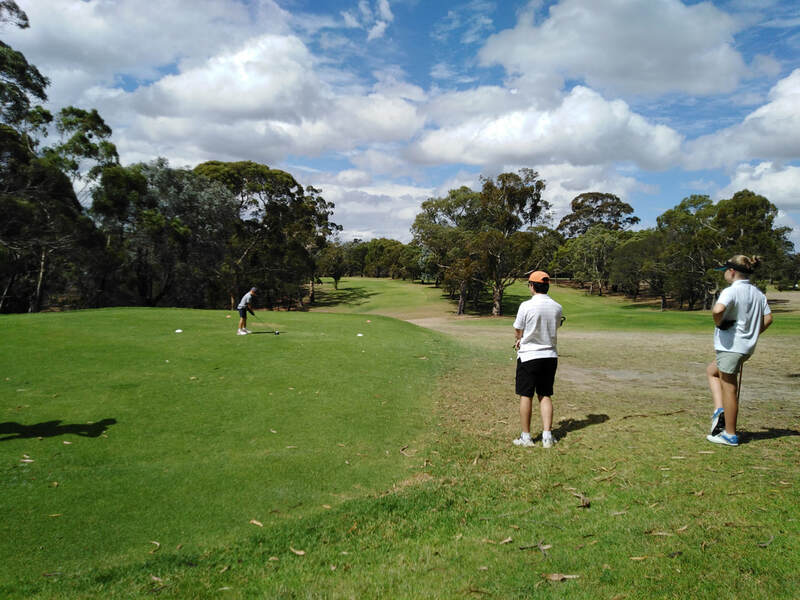 A 9-hole (orange course) competition was also held onthe Sunday with 3 players competing. We are hoping the competition grows in strength again as in previous years with the gradually increasing junior membership.